GRAFENWOEHR, Germany – U. S. Army Garrison Bavaria will have a new phone number for community members on Tower and Rose Barracks to call when submitting an after-hours emergency work order request beginning January 16, 2018. This does not apply to emergencies requiring first responders. If there is a need for police or fire fighters to respond, call the police or fire department. During the normal duty day, Monday through Friday from 7:30 a.m. to 4 p.m., community members should call their work order requests in to Department of Public Works Service Desk. For emergency requests made after normal duty hours, on weekends, and on U.S. and German holidays, community members will need to call the Garrison Installation Operations Center. IOC after-hours work orders: CIV 09641-83-8649, DSN 475-8649. Before calling the after-hours number, residents need to troubleshoot their situation as appropriate with actions like plugging their appliances into another socket, checking the fuse box, or plunging a drain or toilet. 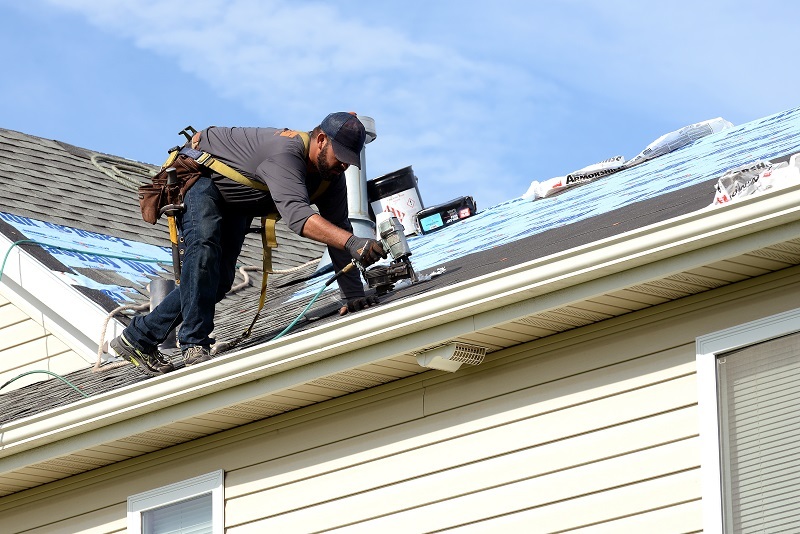 When technicians arrived to a home, or building, for an after-hours repair, they will work to repair the damage or situation to the point that it no longer presents a life, health, or safety issue. This may mean they will have to return to the home at a later date to complete a permanent repair. The after-hours number is not to be used for routine service orders or to request appliance repair. Requests for appliance repair need to be made at Housing Appliances Repair Monday through Friday from 8 a.m. to 4 p.m. When community members call the IOC for an after-hours work order emergency, they must be prepared to give their street address, complete with street name and unit number, and the type of housing they live in: on-post housing, government-leased housing, or private rental. Please note, if a community member lives in a private rental, they will be instructed to contact their landlord for assistance with after-hours emergencies. Broken Appliances: Stoves, refrigerators, washers, dryers and dishwashers are repaired by contract. The breakdown of any of these appliances is not considered an emergency and will be repaired during normal business hours. Heating malfunctions: A minor leak in a radiator or in a heating pipe is not considered an emergency. The loss of heating in a child’s room or in one or more radiators in family quarters is also not considered an emergency. Plumbing malfunctions: A plugged up toilet or urinal is not considered an emergency if there is another toilet available within the quarters. Additionally, a minor leak in a pipe or the loss of hot water is not considered an emergency. Electrical outages: A defective light on one landing of a stairwell or in a basement corridor is not considered an emergency. Additionally, burned out light bulbs, replacement of fuses, and resetting or replacement of circuit breakers is not considered an emergency.